With the recent update of WhatsApp, they have introduced some new stickers. However new sticker system was problematic for some of those users. Especially for Android phone users. If WhatsApp sticker option is not visible on keyboard, it means you are facing one of those problems too. There are 4 different bug reports for the stickers after the latest update. Some users can’t add external stickers, some of them has reported that all stickers are disappeared… There also reports some of those users can see stickers but they can’t send them. You can find solutions for those in our guides. 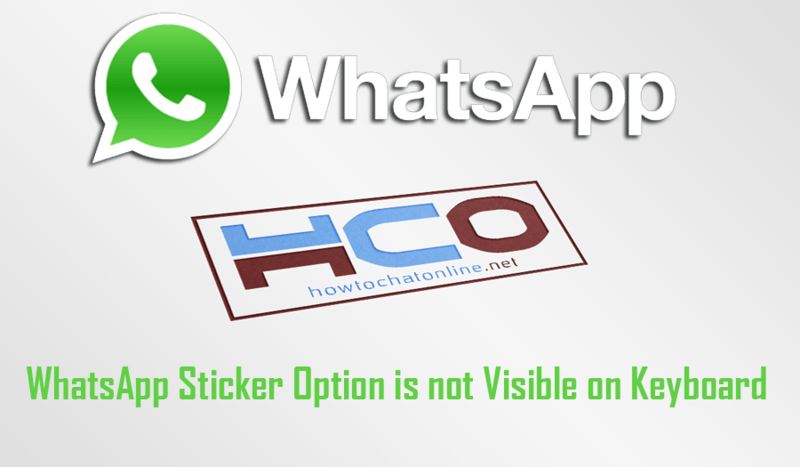 In this page we are going to provide solutions if WhatsApp sticker option is not visible on keyboard. Please don’t forget to leave a feedback us for your questions and review of this troubleshooting. WhatsApp Sticker Option is not Visible on Keyboard, How to Fix? You will need to select your keyboard in “Preferred Keyboard” section. For example, you will need to select Samsung Keyboard if you have an Samsung device. If this solution didn’t fix your problem, you can do the alternative ones. Clear and cache of the application and try use stickers. Try reinstall WhatsApp to your device. Download WhatsApp from official website. You can’t clear cache and data on iOS applications. 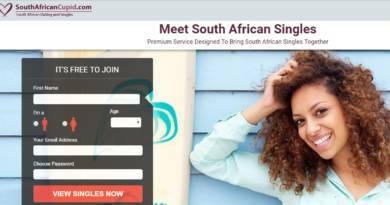 You will need to reinstall the application instead of this. If you have any questions regarding this please let us know.